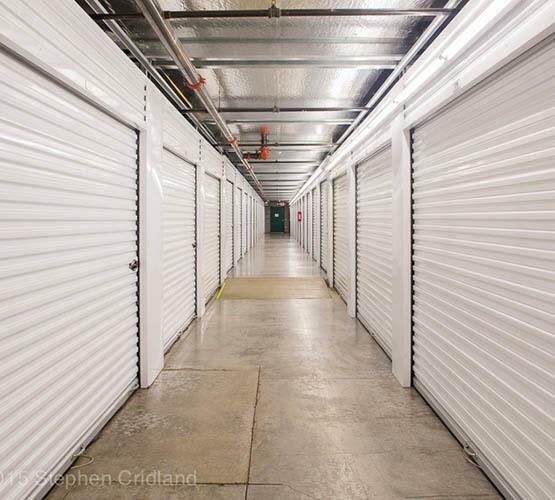 We understand that when you choose a self storage facility, you’re looking for a clean, secured facility in a central location. We’re happy to offer you reliable self storage that’s backed by our years of professional experience and 24-hour security monitoring. Now you can take a deep breath and relax because your belongings are under the care of capable storage experts. Now when it’s time to free up some space in the attic or garage, you have a convenient place to store your belongings until you can sort everything out. Business professionals appreciate our clean, dry units where they can store their important documents and excess stock with ease. In order to better serve our customers, all of our Oregon facilities are equipped to accept payments over the phone or online with auto pay options available. Give us a call or stop by our office and let’s chat about the storage unit that best fits your needs.